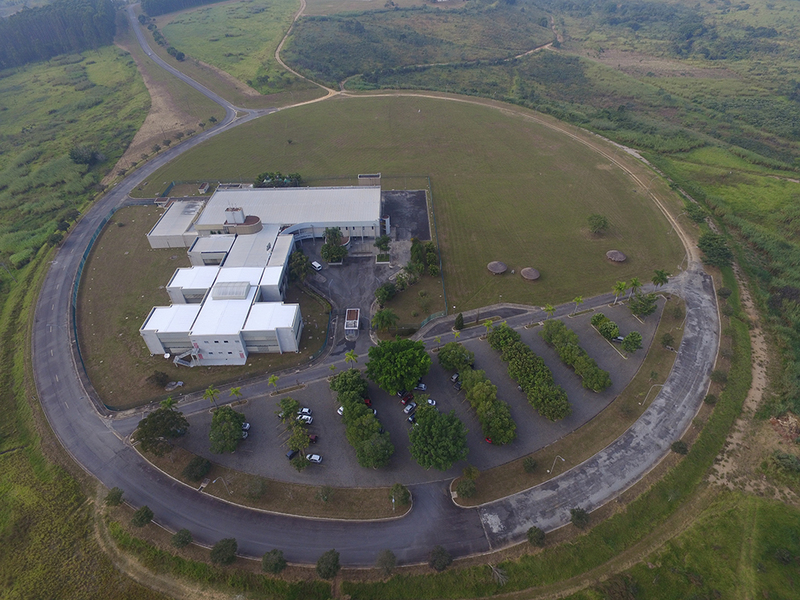 The World Climate Research Programme WCRP and the National Institute for Space Research, Center for Weather Forecasting and Climate Studies (INPE/CPTEC) announce the 2nd Summer School on Climate Model Development hosted by the INPE/CPTEC. Current generation computer models provide the foundation for comprehensive predictions of weather and climate conditions– often referred to as “Numerical Weather Prediction Models”, “Climate Models” or “Earth System Models”. The WCRP Summer School Series aims to develop an increasing understanding of how that kind of models are built by covering many aspects of simulating the Earth system, comprising atmospheric, land surface, ocean, and biogeochemical processes. In its 2018 edition, the school will tackle one of the current challenging issues in these models, the development of scale-aware parameterizations with emphasis in the so called "grey zone" (1 - 10 km model resolution). The numerical representation of physical processes introduce a significant amount of model uncertainties. The parameterizations that have been used to represent processes were developed in the context of very coarse model grid discretization. Nowadays, with the increase of computer power, weather and climate modeling with significant higher horizontal resolution are common, and the fundamental hypotheses employed in the classical methodologies are being violated. It is recognized that models with horizontal grid spacing in the "grey zone" lacks for a suitable method to describe some key features of observed phenomena. An additional challenge is the application of model grids with non-uniform resolution, with grid refinement over a particular region of interest, for the so-called seamless prediction. Therefore, the development of scale-aware parameterizations to work across different model resolutions (i.e., scale independent) is a crucial for next-generation climate modeling efforts. The 2nd WCRP Summer School on Climate Model Development: Scale aware-parameterization for representing sub-grid scale processes will provide to Ph.D., postdoc students, and young scientists theoretical background of the suite of scale-aware parameterizations used to represent processes in grey-zone climate models. As a participant, you are encouraged to visit the 2nd WCRP Summer School pre-course webpage to prepare yourself to come to the school with an understanding of climate models and parametrizing moist processes. Furthermore, with the lectures during the 2nd WCRP Summer School, you will have a better understanding on how such processes are represented in the new family of numerical models. Lectures will begin January 22nd and will end January 31st. Abstract submission related with the School theme will be used to select students and for poster session. Each participant can submit only one abstract as first author.